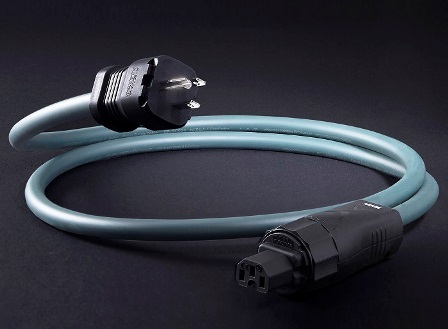 The Power Guard-15 is a sophisticated finished inline power filtering cable that eliminates many common problems caused by contaminated electrical power lines. 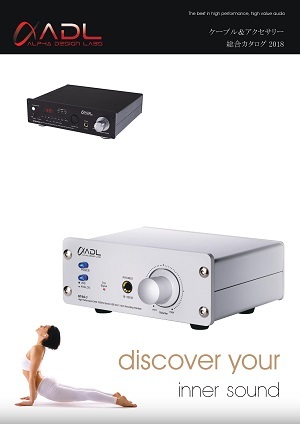 It protects against distortion caused by ground noise, voltage spikes and sags, high frequency power supply noise from other components in your own system, and finally high-frequency digital noise emanating from processors and digital interconnects. And while the Power Guard-15 is a star performer at eliminating common AC problems, it does it all without restricting current draw in any way. Furutech, known for its world-class Pure Transmission engineering, build and finish, have done the tests and the Power Guard-15 does not interfere with current draw. 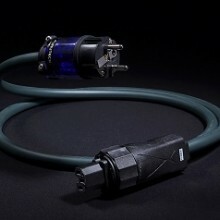 The Furutech FI-15M Plus(R) AC connector perfectly complements Furutech’s NEW - (Alpha) PC-Triple C Power cable which utilizes an ingenious proprietary forging process where variable high pressures are applied to high-purity oxygen-free copper tens of thousands of times, ultimately transforming the copper's crystal grain boundaries that were formerly in a vertical direction into a longitudinal orientation to allow the signal to flow more easily down the manufactured cable. The copper's crystals become much more well-connected and uniform, both physically and electrically, creating a much more highly conductive and sonically compelling conductor. The Power Guard-15 Inline AC Filter lowers noise on every component on which it’s used resulting in very natural and extremely fine resolution down and through the utterly silent noise floor. It improves soundstaging and imaging while creating nuanced high frequencies, an attractive, engaging midrange, tight and controlled bass, with power and dynamics to spare. 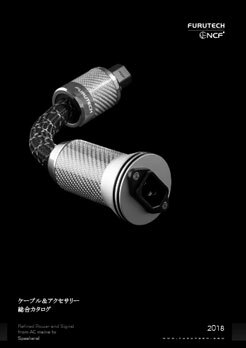 •	FI-68 Housing: Nylon and fiberglass also incorporating a special concentrated stainless steel fiber resin to improve EMI shielding – attaining above 40dB of EMI shielding effectiveness. 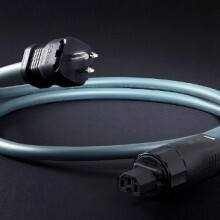 • Sheath: RoHS-compliant flexible PVC (Dark Green), 12.8mm diameter approx.